The booklet pdf "Bushland Weeds of Mount Wilson and Mount Irvine" (1.85 MB) was commissioned by the Mount Wilson Progress Association and written by Libby Raines in 2000. Libby also sketched the charming line drawings in the booklet. For many years, it has proven an indispensable guide to identifying, controlling and eradicating the many varieties of weeds in the Mount Wilson and Mount Irvine area. In September 1960, a member of the Sloan family from Bebeah, Miss Marjorie Sloan, bequeathed to the village of Mt Wilson a 2 Acre area of rainforest land at what is known as "Ferny Corner" in The Avenue, Mt Wilson (see map attached). The Mt Wilson Sights (sic) Trust was responsible for this land, but a lack of funding meant sufficient maintenance was not possible. This group was formally disbanded in 1989. 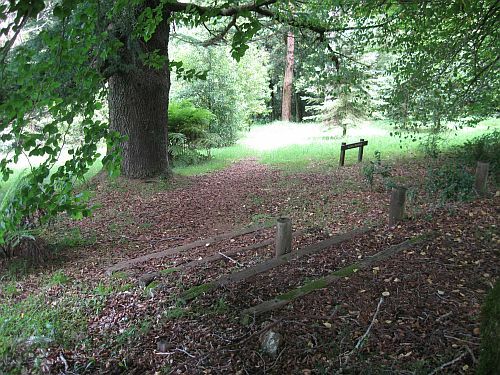 By the early 1990s the land had been neglected since the bequest and no maintenance of any kind had been carried out, hence the area was badly infested with Blackberry, Thornbush, Holly, Ivy and Honeysuckle. 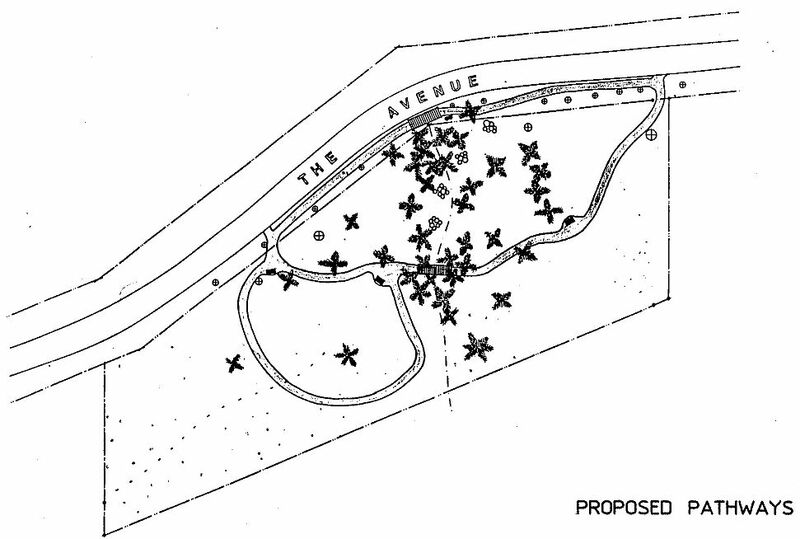 At a Special General Meeting of the Mt Wilson Progress Association in 1993, it was unanimously agreed that the Village should undertake a regeneration of Sloan Park with the object of eradicating all of the foreign flora and replanting the park with rainforest species. The Park would then be open to the public as an example of a regenerated rainforest area in the Blue Mountains. Planting of many rainforest species took place in 2000 to celebrate the Olympic Games being held in Sydney, as a tribute to an Olympic Rifle represenattive, John Holt, a resident of Mt Wilson. Marjorie Sloan's memorial plaque and tree was removed from Bebeah in the 1990's and planted in remembrance of her in the park. 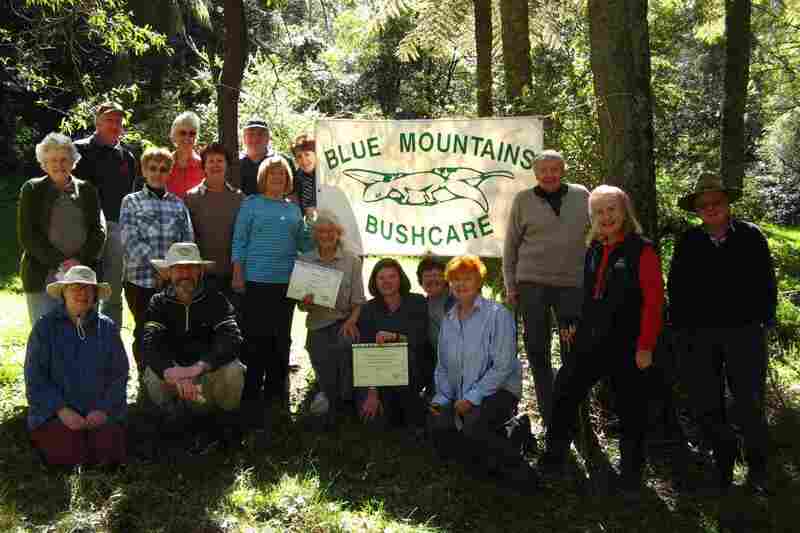 The Mt Wilson Bush Care Group has worked tirelessly in Sloan Reserve and today the reserve is a beautiful area near the centre of the village with many tree ferns and other rainforest species. The Valder Bridge (opened in 1993 by the then Mayor of Blue Mountains City Council) is located in Sloan Reserve.